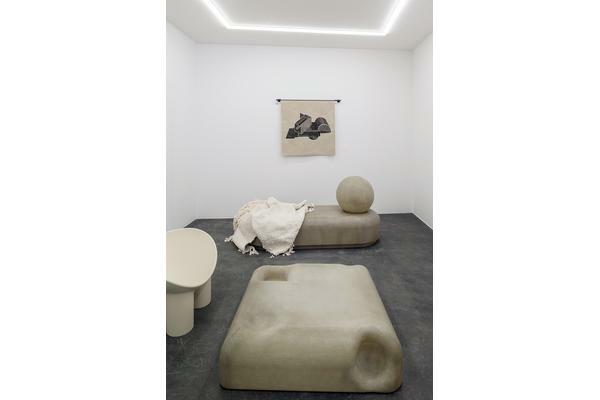 Eva Rothschild, a leading sculptor who has gained extensive international recognition for her work, has been named winner of West Dean Tapestry Studio's first ever Tapestry Commission. 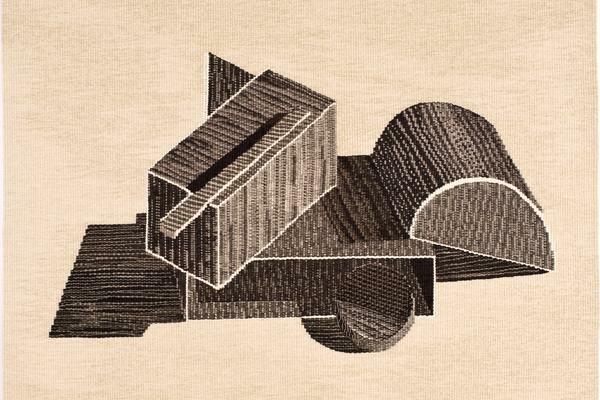 Rothschild has since been in residence at the The West Dean Tapestry Studio working closely with Master Weaver Philip Sanderson and the final design titled Thefallowfield is on show at Collect 2018 Saatchi Gallery 22-25 February 2018. This was an exceptional opportunity for artists working in any discipline to propose a tapestry to be hand-woven by Master Weavers at the West Dean Tapestry Studio. 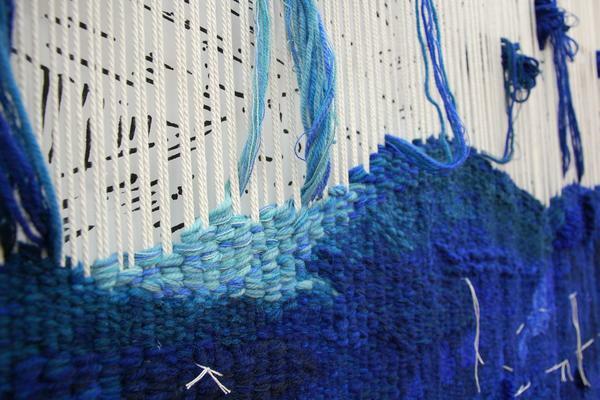 We invited artists to propose bold and imaginative ideas, no experience of working with tapestry is necessary. West Dean Tapestry Studio specialises in contemporary design and weaving using traditional techniques. 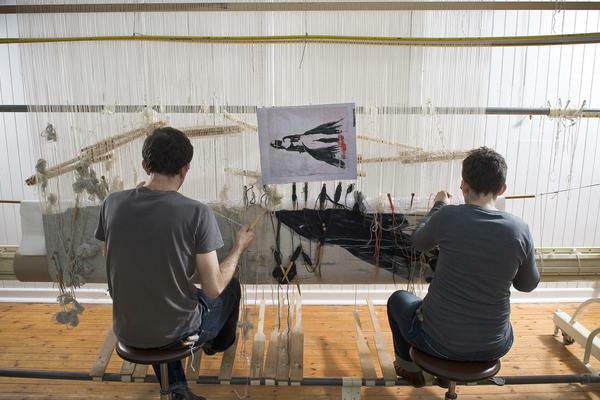 The Master Weavers are dedicated to working closely with artists and have developed an outstanding portfolio of work, including previous commissions from Tracey Emin, Martin Creed, John Piper, Eileen Agar, Basil Beattie, and Henry Moore. Artists working in any medium are invited to propose a design or concept for a tapestry to be woven by Master Weavers at the West Dean Tapestry Studio. This opportunity includes a three-week residency at West Dean College which will enable the successful applicant to work closely with the Master Weavers to expand their knowledge of the weaving process and develop the final design. The residency can be taken in one three-week block or over a period of up to three months. At the end of the development stage the Master Weavers will weave the tapestry. The successful applicant will give two presentations as part of the commission - one at the beginning of the residency period and another at the end of the project. The successful application will write a blog post outlining the development of the project. The artist will own and have intellectual property rights of the tapestry, with the option of storing and exhibiting the finished work in West Dean Tapestry Studio. This will be available for external exhibitions when required. 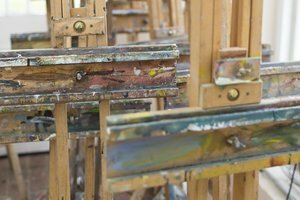 The West Dean Tapestry Studio will retain all samples of works. Intellectual copyright will remain with the artist. The tapestry must be available for sale, with 50% commission. The artist retains copyright of the work. Images of work in progress and the final tapestry are available to be used on social media by West Dean Tapestry Studio and West Dean College. The studio will credit all photographs with the artist's name, the title of the work and the name of the photographer. 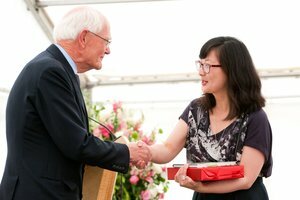 "Working with the Tapestry Studio at West Dean College was an absolute pleasure. The master weavers translated my vision into a beautiful piece of art and the attention to detail is unparalleled." 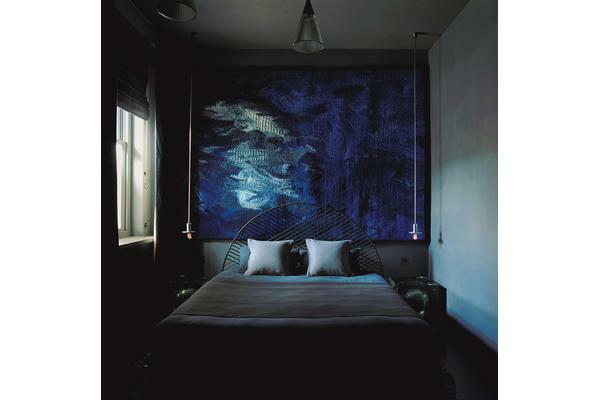 Tapestry commissioned by Faye Toogood. 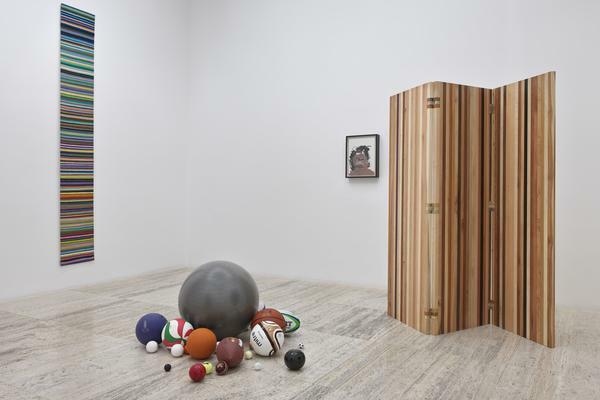 Titled: Play, 2014. Hand-woven by Katharine Swailes, Master Weaver at West Dean Tapestry Studio © Faye Toogood. Play in-situ at Milan Design Week. Tracey Emin Tapestry Commissions. Titled (from left to right) Thank you, Keeping you in mind, Rose Virgin and In the dark. 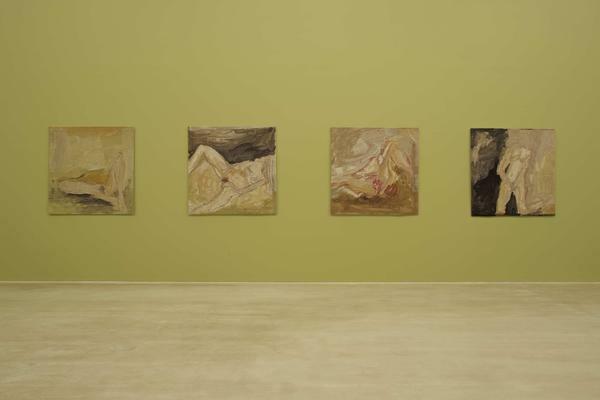 Exhibited at the Turner Contemporary Margate. West Dean Tapestry Studio. 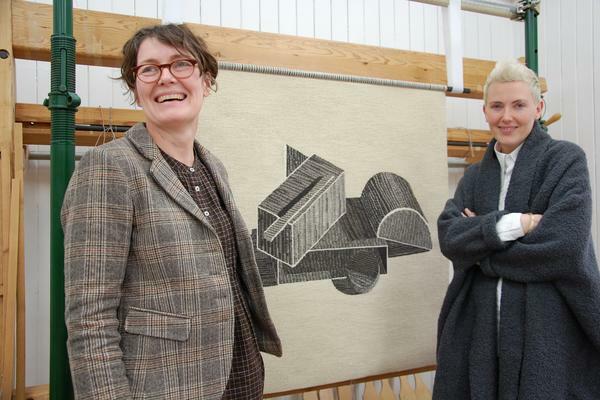 Tapestry commissioned by Faye Toogood. Title Super Jumbo. Bedroom image credit: Tobias Harvey. 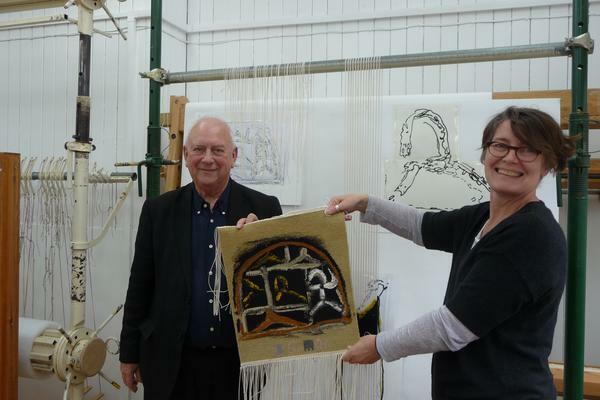 Basil Beattie attending the cutting-off of his tapestry, woven by Katharine Swailes, Master Weaver at West Dean Tapestry Studio 2015. 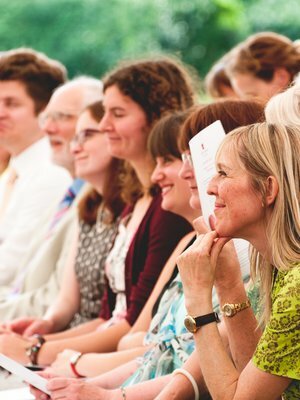 Be the first to know with ArtsMail our quarterly e-newsletter. 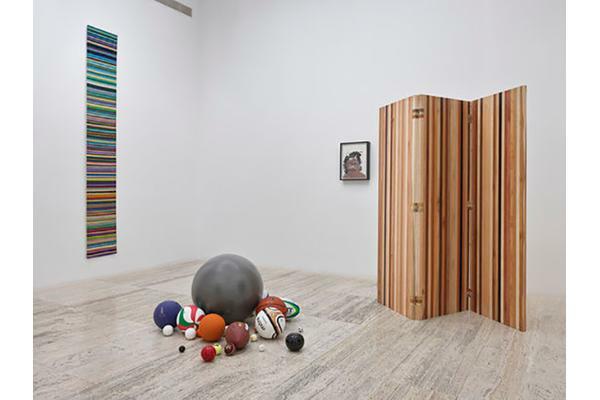 Exhibitions, student work and creative arts news delivered straight to your inbox.